Recently Malians have had to trust heaven more than usual. The year’s millet crop arrived too early and much too thin. In late fall and winter there were attacks on Europeans by a Qaeda affiliate. The military overthrow of the government in Bamako, the nation’s capital, left one of Africa’s poorest nations shut off from the world. Meanwhile Tuareg rebels and Islamist forces have seized the northern half of the country, including Timbuktu. DJENNÉ, Mali — As in so much of the Islamic world, “insha’Allah” — “if God wills it” — is how people punctuate conversations in this predominantly Muslim West African country. If you speak of starting a project, or taking a trip, or trying to pay a debt, the outcome is always understood to be conditional. The replastering, or remodeling, has preserved the structure but also, over time, subtly altered it, rounding and softening its contours, giving it a molten, biomorphic look — the visual equivalent of Malian Islam, some say — insistently powerful without being harsh. A campaign to persuade local owners to entrust their manuscripts to the Djenné library has met with some success, and digitizing goes forward: some 40,000 images are now online. 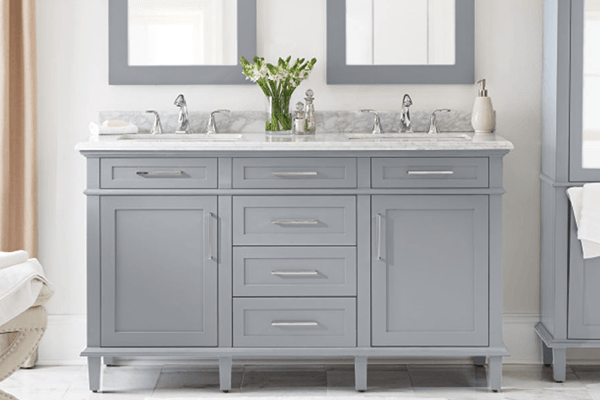 But serious conflicts around the project have arisen. 1. Copenhagen, design by Henning Larsen Architects 2. 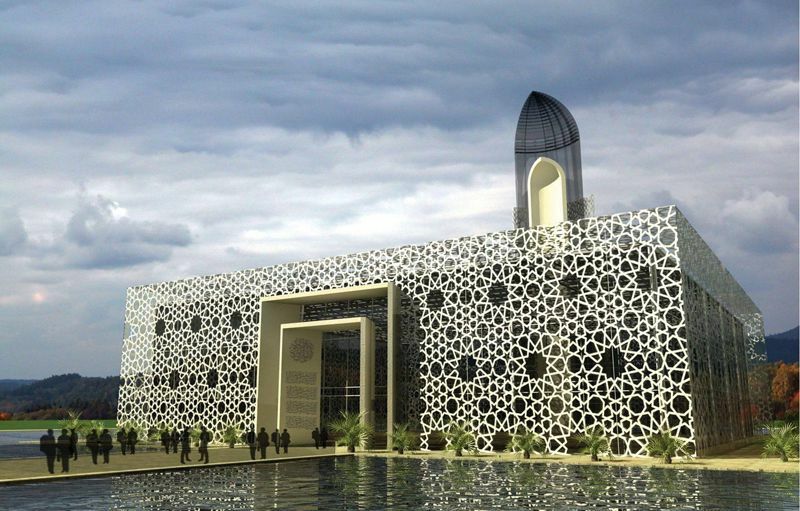 Islamic Cultural Center and Museum of Tolerance in Tirana, design by Bjarke Ingels Group 3. 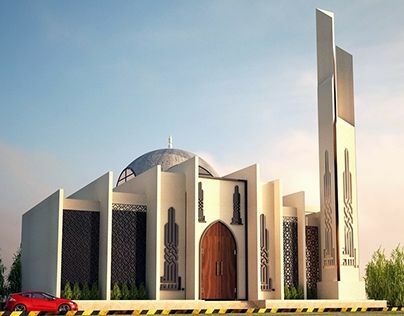 Masjid Permata Qolbu in Jakarta, design by MASS 4. The Vanishing Mosque in U. 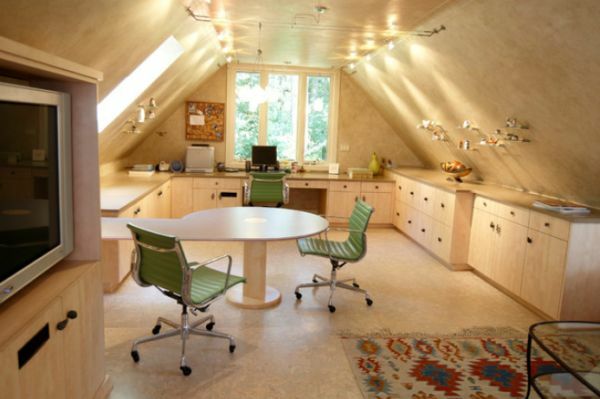 A.E., design by Rux Design 5. 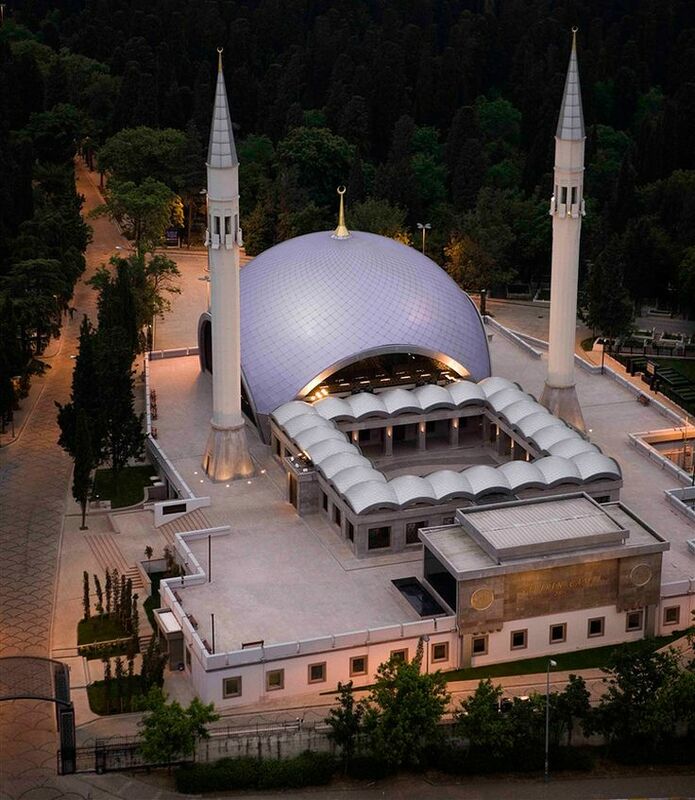 Halide Edip Adivar Mosque in Istanbul, design by Manco Architects 6. 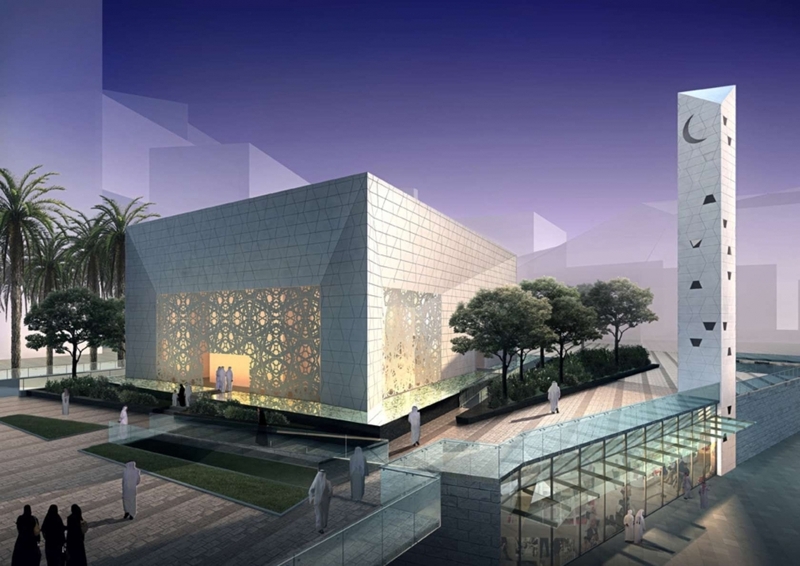 King Abdullah Financial District Mosque in Riyadh, design by FXFOWLE Architects 7. 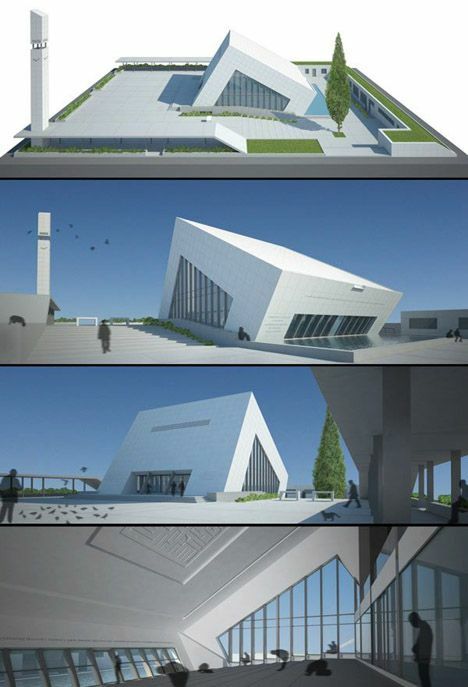 Camlica Mosque in Istanbul, design by Tuncer Cakmakli Architects 8. Wall Dome in Prishtina, design by Paolo Venturella Which designs do you like? 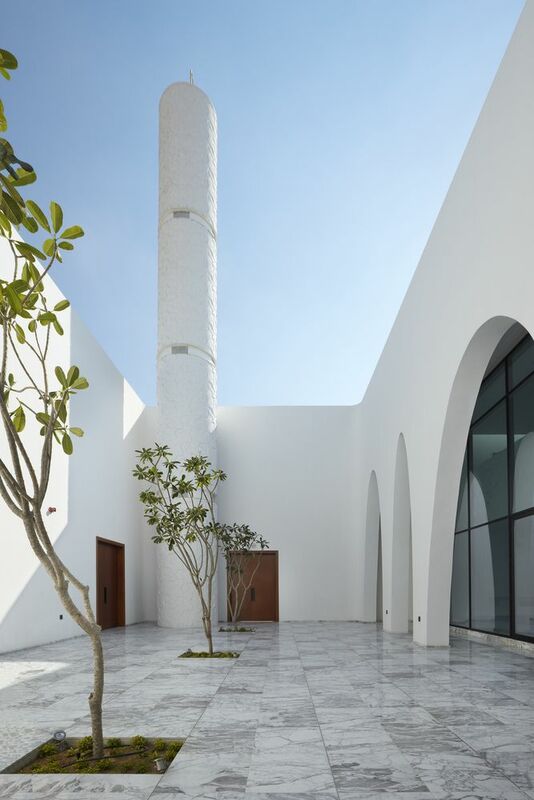 The architect, Ismaila Traoré, the city’s chief mason and a Muslim, used traditional materials, including the palm-trunk inserts that bristle from the facade. But as historians have noted, the overall design adheres to the neo-Sudanese style being promoted at the time by the French, who wanted to give a uniform look to all their West African properties. To a Western visitor who knew the mosque only from pictures and for the better part of a lifetime had longed to see it, it looked, under the light of a full moon and at dawn, somewhat different from what was anticipated but differently magnificent, a kind of architectural hallucination shaped from common African earth. Thank you for subscribing. An error has occurred. Please try again later. You are already subscribed to this email. At least Djenné has had some positive news lately. In mid-March, after a three-year halt, the Crepissage de la Mosquée resumed. Few outsiders were present to see it, but the lift in local morale was huge. At around the same time a potential standoff in the archiving project was averted, with the opposing parties at least temporarily reconciled. Their path can still be imagined today in the countless small village mosques that dot Mali’s landscape like way stations, some squat and foursquare and painted candy-box turquoise and white, others molded from earth like ceramic pots. And it’s easy to experience the age-old thrill of arriving at Djenné itself, with its majestic Great Mosque seen from afar against the horizon, dwarfing the city around it. The big question is whether any work can go forward, given the drastic uncertainty of Mali’s present political situation. Half of the country, including Djenné’s spiritual twin city, Timbuktu, some 300 miles to the north, has effectively passed into new hands. And the intentions of the military junta in Bamako are unclear. For outsiders much of the country is still a no-go zone. For Malians catastrophe looms. Certain members of the Djenné religious establishment want to preserve primarily Koranic manuscripts, but not those of magic and oral history, which they consider heretical. The British Library team, by contrast, wants to digitize everything possible, giving priority to items rare in age, exceptional in execution and unusual in content, whatever that may be. 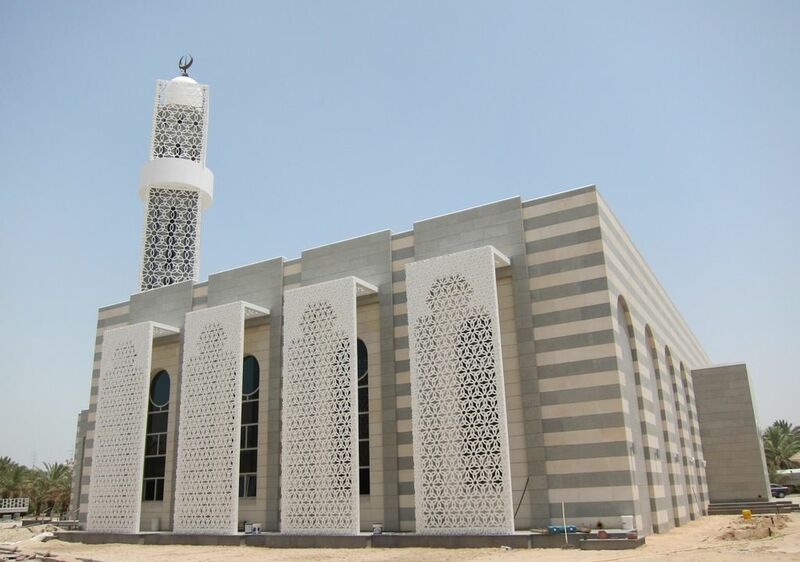 The mosque is one of Africa’s most revered religious monuments. Constructed almost entirely from sun-dried mud bricks coated with clay, it is the largest surviving example of a distinctive style of African architecture. In tribute to its status, it has been designated, together with its immediate neighborhood of low-rise adobe houses, as a Unesco World Heritage Site. Even if you accept the 1907 mosque as the new “original,” heritage-worthy in its own way, on the order of the Cathedral of Notre-Dame in Paris, problems arise, because the building is still changing. The climate in Mali — long hot, dry stretches broken by torrential rains — is rough on mud-brick architecture. Fissures and leaks quickly develop and grow. So every year since the Great Mosque was built, it has required a mud replastering, which the citizens of Djenné undertake as a festival event called the Crepissage de la Grand Mosquée. 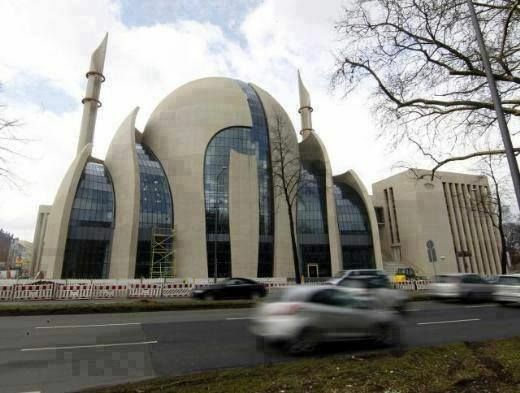 If you think all mosques look the same, think again. 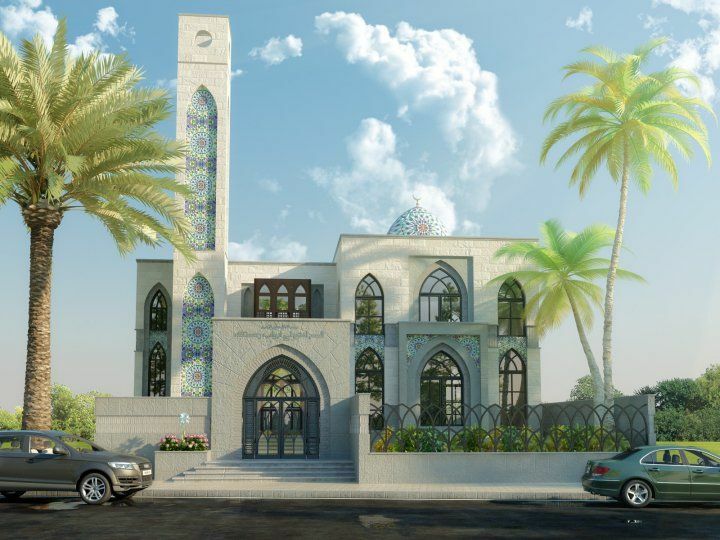 Nowadays, contemporary designers are taking the architecture of mosques to a whole new level. 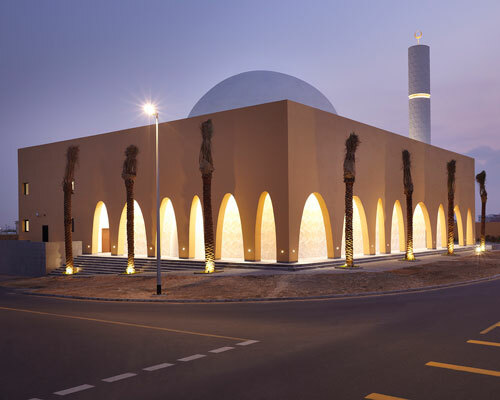 Architizer listed 8 mosques that blend religion and contemporary design and are simply beautiful pieces of art. Important note: most of these mosques haven’t been built yet and are ongoing projects. In addition, the Aga Khan personnel asked that the replastering stop until the restoration was complete. In terms of work, this made sense, but it had social ramifications. Djenné was suddenly deprived not only of a civic holiday and a much needed tourist lure, but also of spiritual earning power: by repairing their mosque the citizens had gained blessings — baraka — year after year. In modern cities like Bamako, Mali’s capital, and Dakar in Senegal, this culture often assumes a pop voice, with religious phrases spray-painted across walls and devotional music pounding and keening over the airwaves. In the ancient pilgrimage city of Djenné, set between two rivers in the country’s center and accessible only by ferry, the voice is quieter, tempered by tradition, but also shaped and, some would say, distorted, by modern intervention. And there is the hope, even now, that with time new travelers, frightened off by current events, will come to this old, pious African city, with its deep history, contemporary questions and transcendent earth-made art, insha’Allah. Many in the city have raised heated complaints about the Unesco status — which, since it went into effect in 1988, has legally prevented residents of the historic zone from modernizing their homes — and about the Aga Khan Trust’s tradition-breaking makeover. At the same time, for the people who use the mosque, gathering in its biscuit-colored prayer halls, anger and aesthetics alike take second place to devotion. Djenné, along with Timbuktu, was long a central point for the diffusion of Islam deep into the continent. Although Islam took firm hold in the city only in the 13th century, when a local ruler converted, it had been filtering in on trade routes from the Mediterranean coast and the Middle East for centuries. Along with salt, gold and slaves, merchant caravans brought scholars and scribes, many of whom stopped along the road to set up Koranic schools and manuscript ateliers. Yet for a Western viewer the Unesco seal of approval may raise expectations that the building doesn’t quite meet. 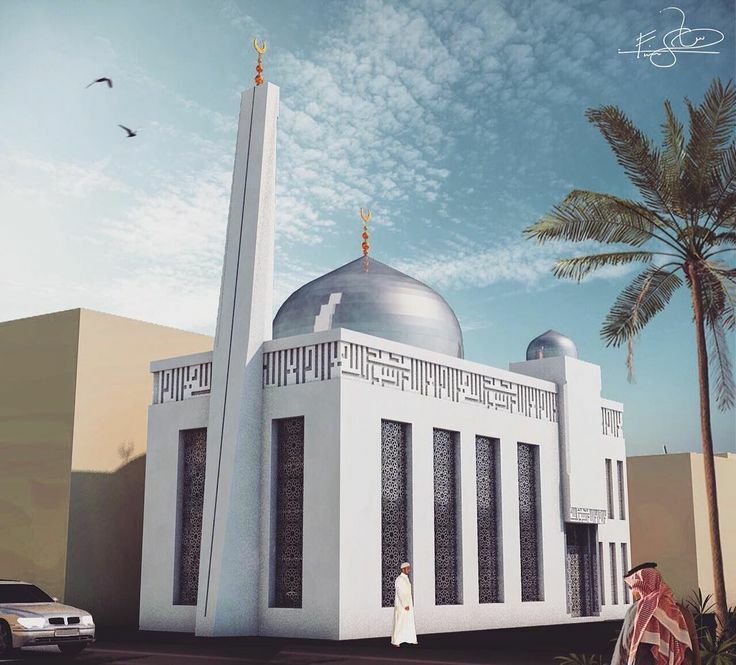 Heritage implies great age, and the mosque, as it now exists, is not ancient. The original mosque, dating from the 13th or 14th century, was a ruin when a French explorer reported seeing it in 1828, and was later demolished. It was only in 1907, by which time Djenné had become a French colonial outpost, that the mosque we see today was constructed on the site of the first one. 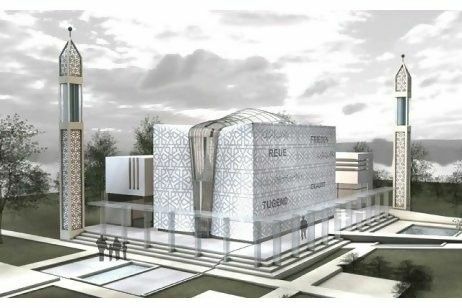 Meanwhile, politics have also threatened to stall an important project at the Djenné Manuscript Library, directly adjacent to the Great Mosque, where work is under way — sponsored by the British Library Endangered Archives program in London — to preserve physically and digitize the many thousands of Arabic manuscripts that survive in the city. These include many handwritten copies of the Koran, but also medical, scientific and legal treatises; books of magic; and transcriptions of oral history as handed down by the griots, or minstrels, of West Africa. Some of the material dates to the 11th century. Tourism, so vital to the economy, has been reduced to a trickle, though West Africa has never attracted the kind of monument-hungry crowds that flood into Egypt. Most travelers who come here are in search of “black” Africa — the Africa of so-called tribal art — and many are only dimly aware of the extraordinary vitality of Islamic culture, old and new, below the Sahara. A small number of the manuscripts belong to the library; most are still owned by local families and are in precarious condition. Some manuscripts recently on view in the office of the mosque’s imam were kept locked behind screened cabinet doors, which protected them from insects, though the room itself, with its crumbling, water-damaged ceiling, gave clear evidence of other environmental liabilities. More critically, the accumulated layers of plastering have gradually weakened the structure. In 2006 the Aga Khan Trust for Culture, based in Geneva and with a mandate to conserve earthen architecture, declared the mosque in danger of collapse and began an extensive restoration, which changed the shape yet again: curves and irregularities became crisp Modernist angles and straight lines. In play, of course, are differing attitudes toward the handling of potent information, including information in the form of art. The West believes in instant access, full and neutral disclosure; material first, spiritual second. Orthodox Islam believes in ideas discriminately revealed, then slowly absorbed; in mystery over matter, or at least equal to matter. Did You Know That an Ottoman Sultan Helped Ireland Financially During the Great Famine?